Rosa Ferrer is KDG’s Accounting and Payroll Manager, and has developed a strong understanding of the financial elements of construction. She is responsible for accounts payable and receivable, general accounting, processing payroll, employee benefits and 401k administration. 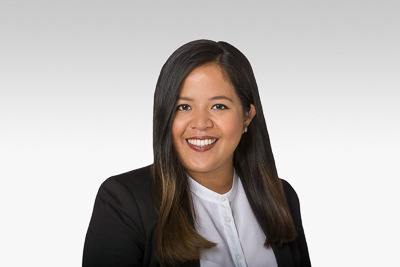 Ms. Ferrer is the accountant for two KDG-related real estate holdings, and serves as the recording secretary for the firm’s Board of Directors. Born and raised in the Philippines, Ms. Ferrer worked for a Manila-based company specializing in railway projects, and after relocating to the United States in 2012, she worked for a general contractor, processing bids, and providing job cost accounting, labor compliance and general accounting. She has a Bachelor’s Degree in Business Administration from De La Salle University and is a California Notary Public.